The plane engine-maker aims to generate 1 pound of cash per share over the mid-term, quadruple this year’s estimate. Despite the bullish new target, shareholders don’t look to be pricing it in fully. A distant horizon and history of one-off costs explain why. 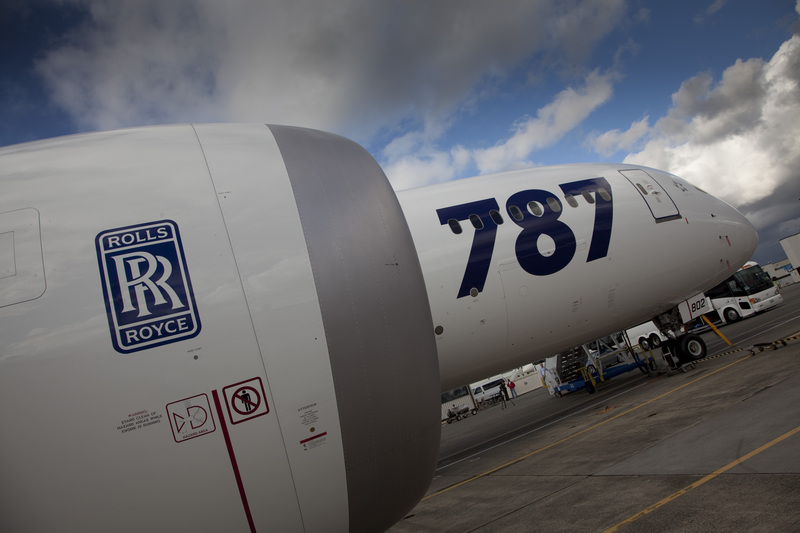 The Rolls-Royce Trent 1000 engine powers the Boeing 787 Dreamliner. Image courtesy of the company. Aerospace engineering group Rolls-Royce will exceed its target to generate free cash flow of 1 billion pounds by 2020. The company made the announcement at its capital markets day in London on June 15. Rolls-Royce added that over the mid-term, it aims for free cash flow per share to exceed 1 pound, up from the 15 pence per share it made in 2017.Better cash generation means that shareholders could receive a larger payout, after the company’s dividend was halved in 2016. Rolls-Royce shares were up 13.5 percent to 1000 pence by 0745 GMT on June 15.